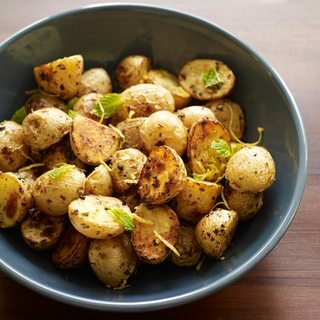 However, I want to peel them and roast so they turn out like crispy, roasted potato balls. 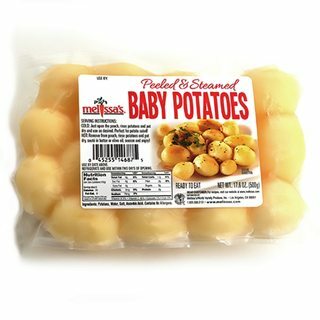 Does anyone know how to appropriately peel baby round potatoes bought fresh and with skins from the market? I thought of blanching them and then pulling their skins off, but I'm not sure if they will work well with this variety. 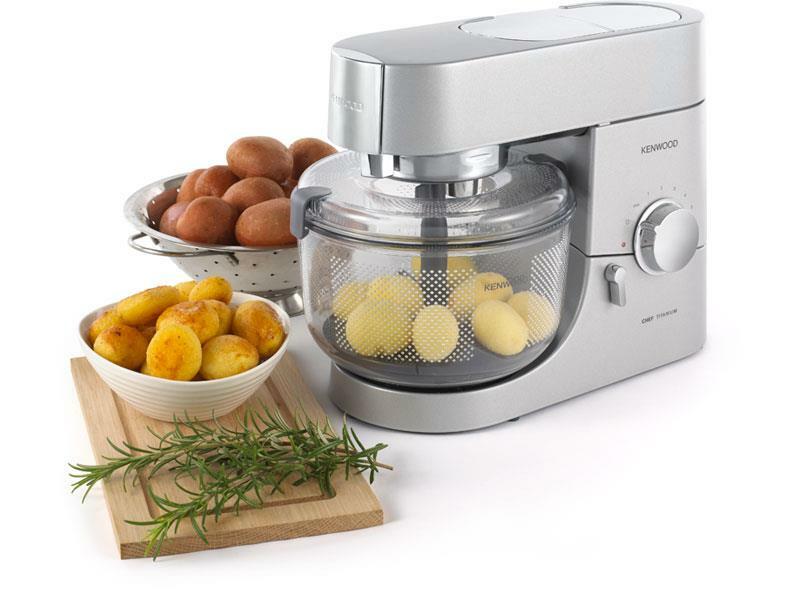 Usually, tiny potatoes are used unpeeled (probably because it would take so much trouble to peel them). If you want to peel the potatoes, select very large ones so the peeling is easier. Then chop up the potato into smaller dice. Not the answer you're looking for? Browse other questions tagged potatoes roasting peeling or ask your own question. Can I pre-prepare dauphinoise potatoes?